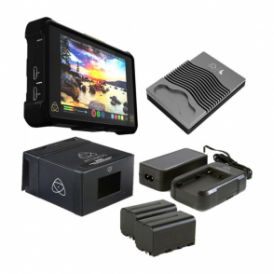 Welcome to the extensive range of Atomos production equipment at DigiBroadcast where you can find dozens of great deals on highly sought after Atomos recording devices, monitors, portable recorder decks, power stations, bundles and much more. 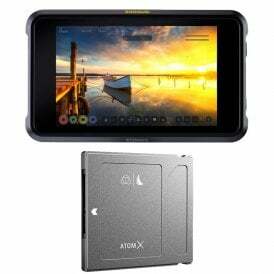 Use the filters on the left to find the Atomos item you are looking for or browse the full collection below. 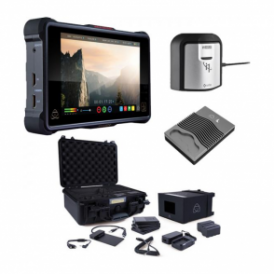 Here at DigiBroadcast we stock a long list of items from Atomos but the most popular have to be their Shogun 4k external recorder, Ninja video recorder and Assassin HDMI monitor/recorder ranges which we have available at amazing prices as well as in bundle packages to help you get even more for your money! 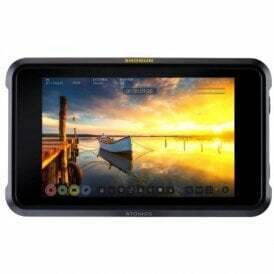 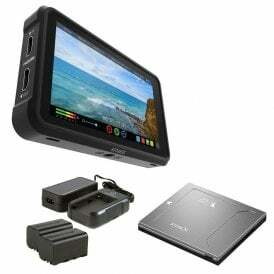 Atomos’ aim is to make the world of video production a simpler place through their innovative smart production tools. 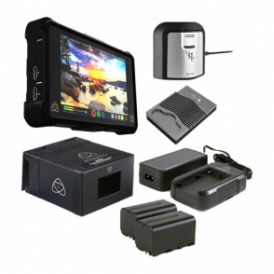 Their passion for new ideas and technology means the brand is constantly on the front foot, looking at new ways to make your job easier, and in turn create happier customers. 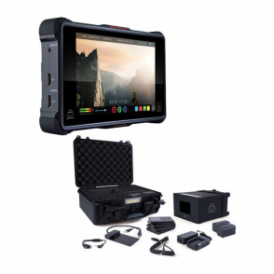 Atomos smart video production equipment is highly rated throughout the industry and now you can get your hands on their products right here at DigiBroadcast. 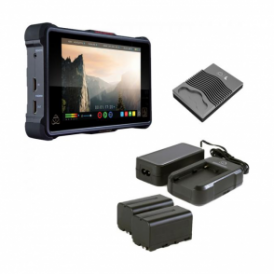 Find the Atomos products for you in the range below and order online today to take advantage of our worldwide shipping meaning you can enjoy Atomos recorders or any other products from all corners of the globe! 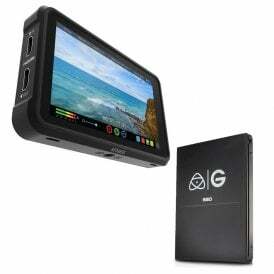 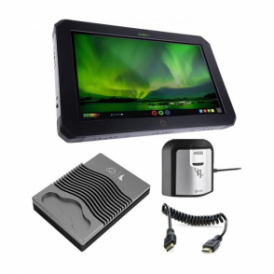 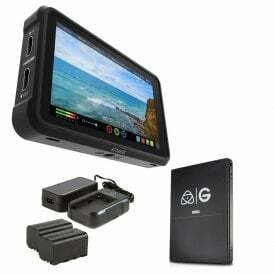 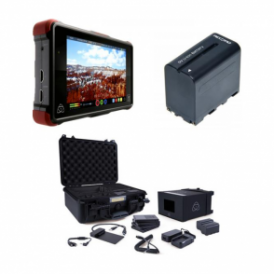 We also have some Atomos equipment available in our used equipment range! 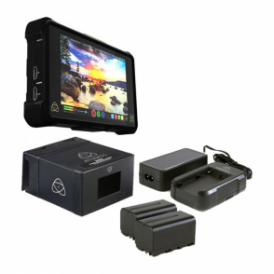 Atomos Company was created by Jeromy Young and Ian Overliese, after manufacturing and selling video equipment for the Graphics, Events, Broadcast and Film industries for the past 11 and 15 years. 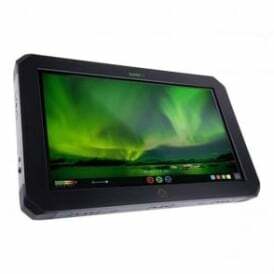 Using their skills and experience working in sales, marketing and technology creating they made global sales and marketing channels for the past 6 years and in product management. 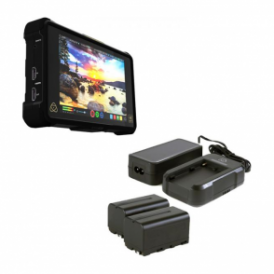 Jeromy has worked for Canopus Japan (now a part of GrassValley) and the Australian manufacturer Blackmagic Design before starting ATOMOS. 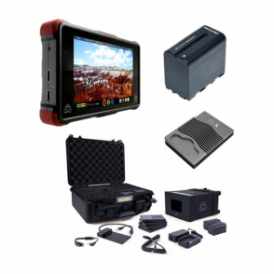 Ian has always been at the forefront of high-tech industries and has worked with 3D graphics processors, game consoles, smart phones and video equipment. 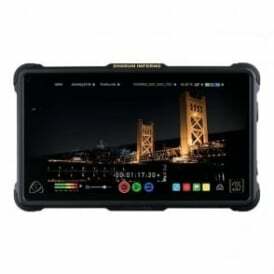 A visionary engineer with extraordinary digital design skills, Ian has been instrumental in the film and television industry’s adoption of digital workflows for the past 9 years, during which he has worked for Blackmagic Design, and now ATOMOS. 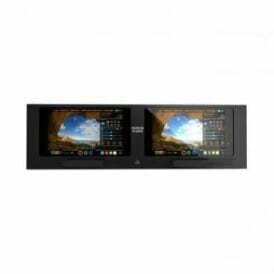 Their believe is that using the latest technology in ATOMOS products, they can improve the way video businesses operate by improving video production workflows. 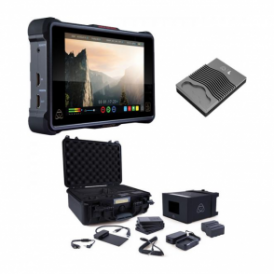 The first product from ATOMOS, the Ninja, combines 3 products into one: a high quality monitor for use at or near the camera, an HD and SD portable capture device that records directly to Apple ProRes, and a playback system, for checking recorded footage. 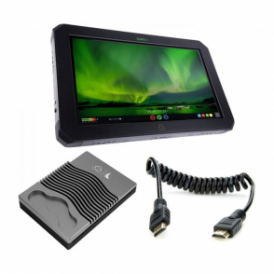 Before the Ninja, it would take three separate devices to achieve this. 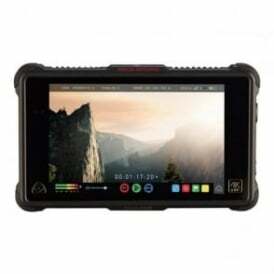 Everyone at ATOMOS is proud to have worked with Apple to gain approval of the ATOMOS implementation in hardware of Apple’s professional editing codec called Apple ProRes. 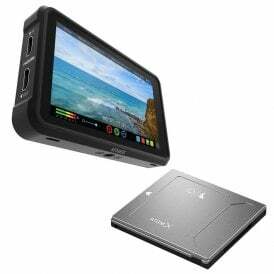 Featuring great engineering and an infinitely flexible touchscreen User Interface, the Ninja is a groundbreaking product that will be the first of many equally essential innovations from Atomos. 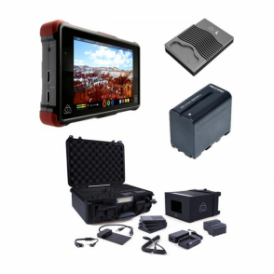 All products are designed in Melbourne, Australia and produced in China.